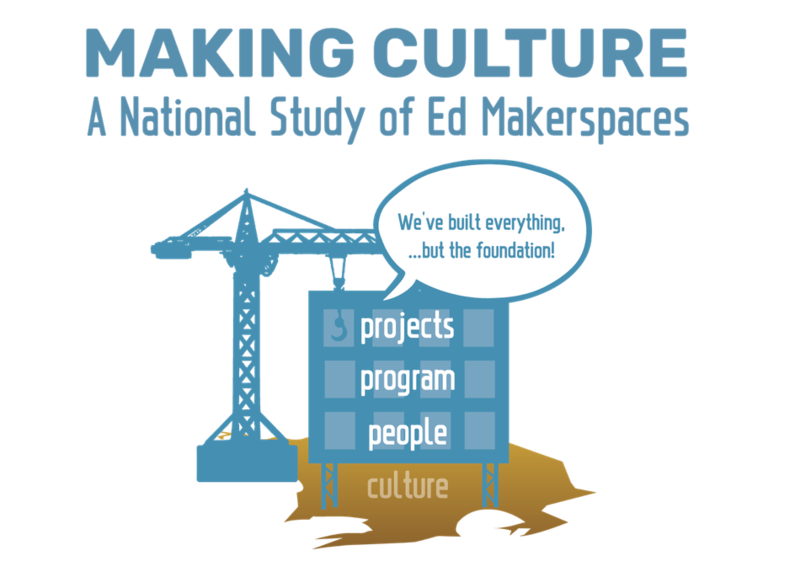 In June 2018, we released Making Culture, the first in-depth nationwide examination of K-12 education makerspaces. Our research highlights how makerspaces foster positive learning outcomes, but also reflect gaps in inclusion common in the STEM fields. Participation rates change dramatically by gender from K-8 to high school, and language analysis reveals evidence of implicit bias in instruction & recruitment. We will also present new efforts at the Drexel ExCITe Center to address these findings.